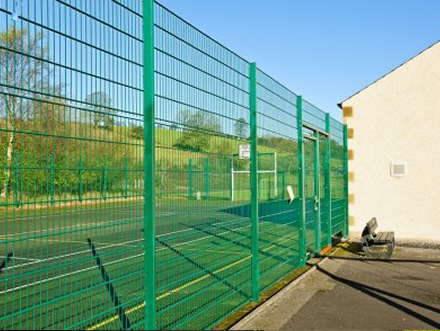 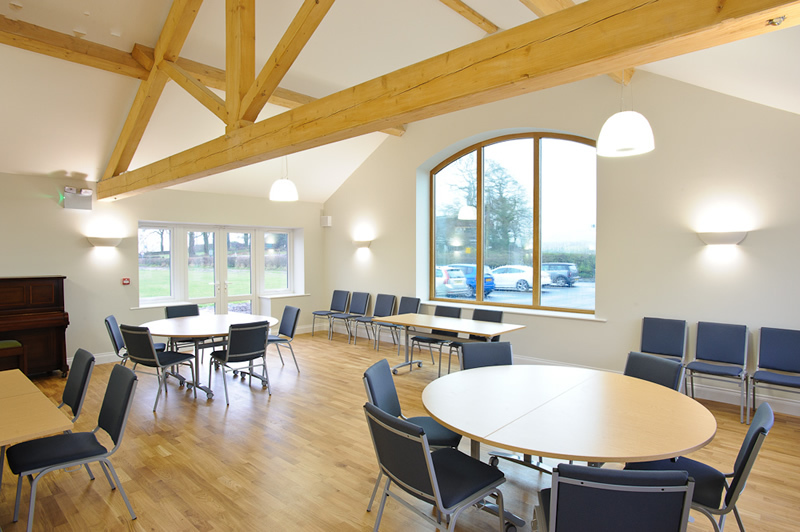 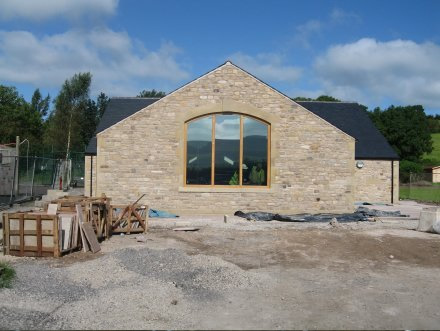 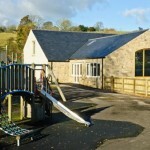 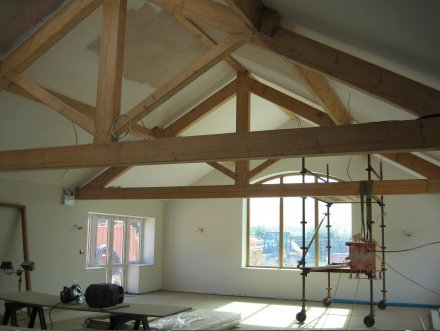 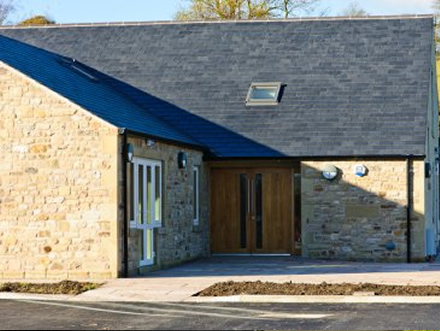 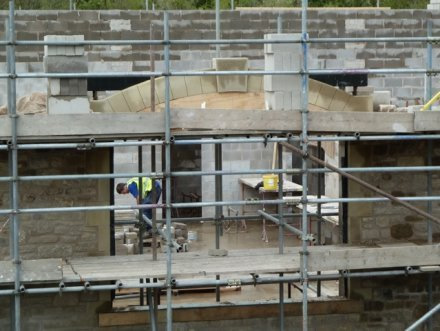 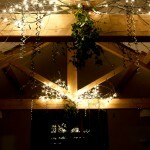 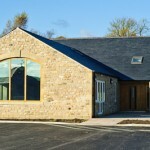 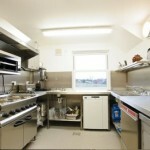 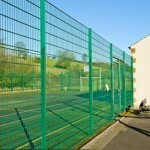 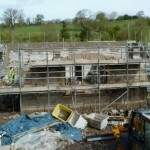 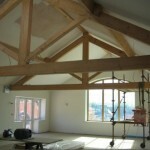 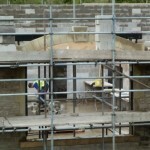 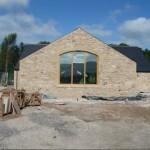 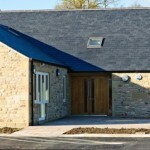 Work was completed on the Grindleton Pavilion in November 2012. 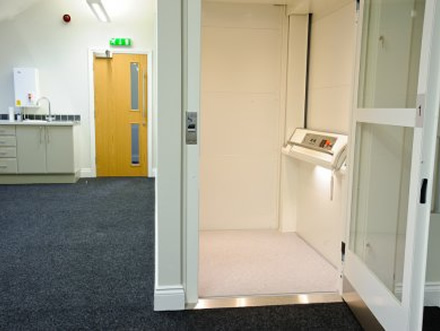 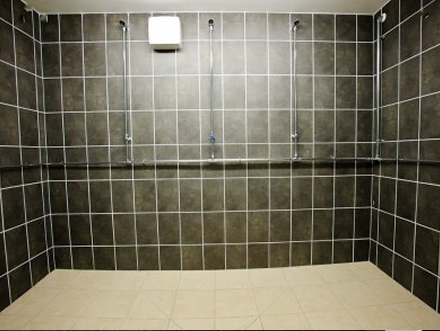 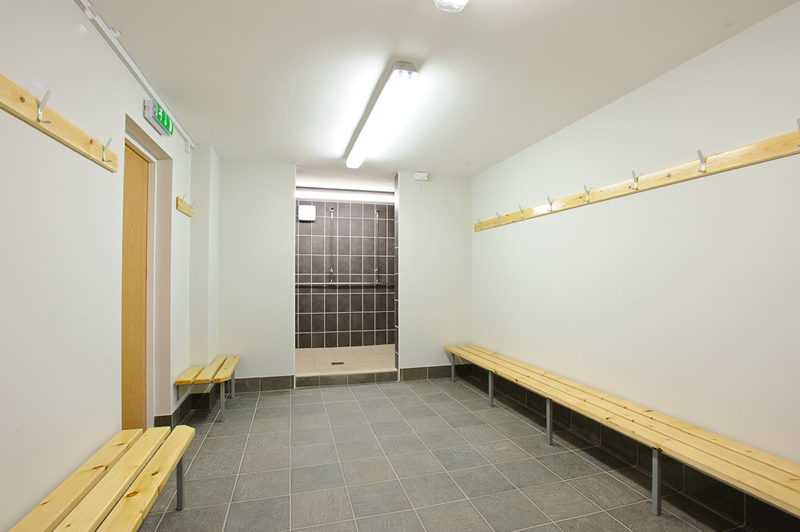 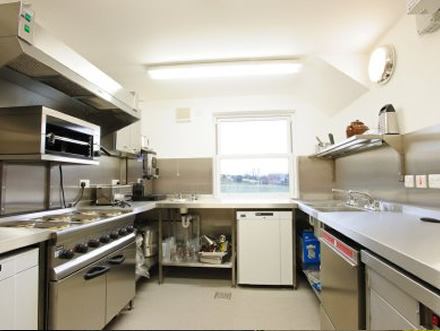 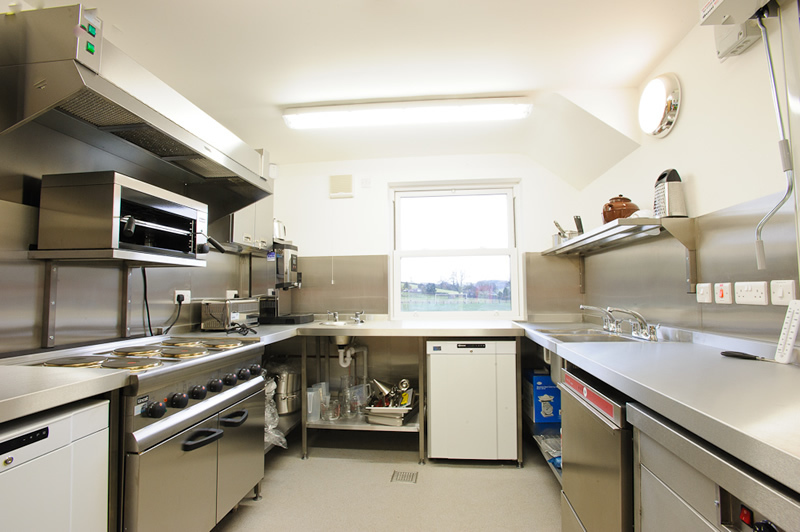 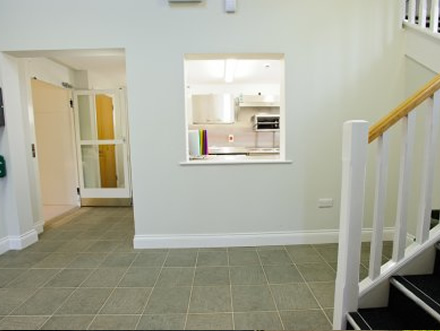 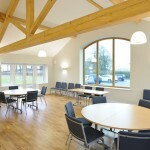 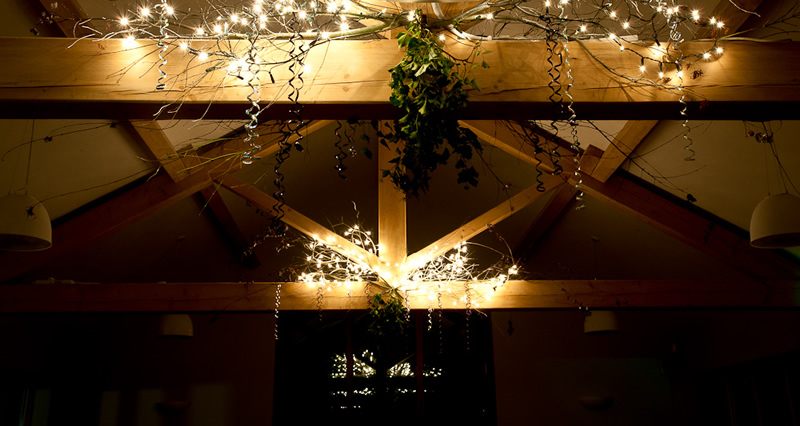 The completed facilities now include two changing rooms with showers, a dedicated referees’ changing room and shower, kitchen and an oak beamed hall. 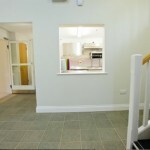 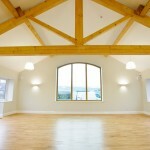 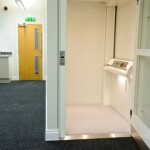 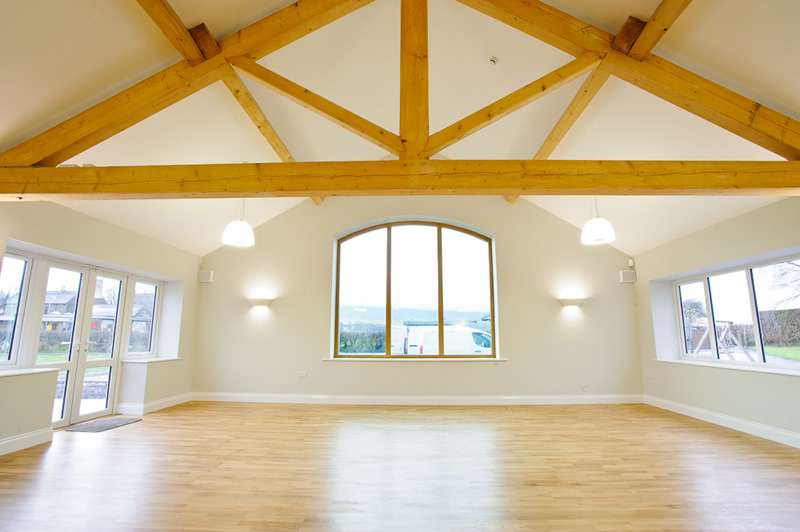 The whole building benefits from underfloor heating. 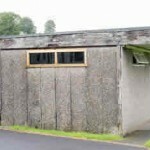 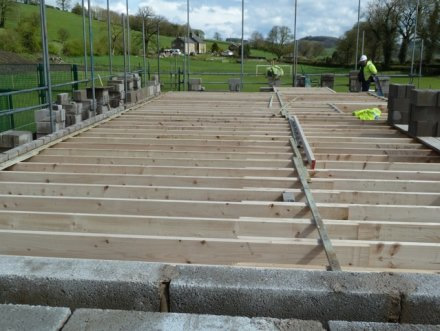 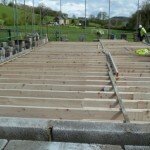 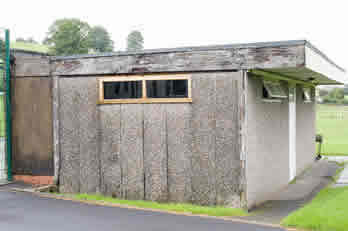 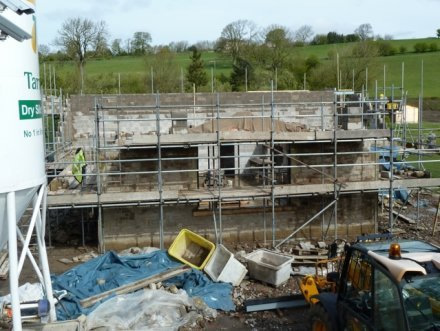 The original Pavilion – the home of Grindleton FC – was an old prefab concrete building which was in need of desperate refurbishment. 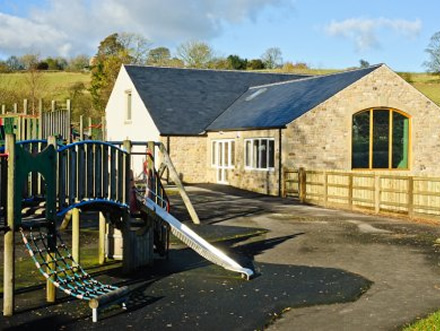 Villagers mounted a major fund raising effort to create a showpiece, multi purpose community centre that the whole village could use and be proud of.